The Tigers and Orioles will play tonight at Comerica Park, but Wednesday's game has been moved to a different time. 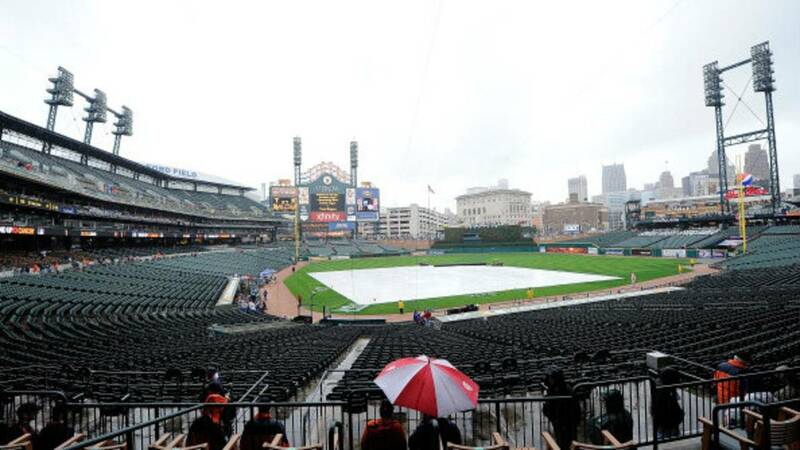 The Detroit Tigers, after working in consultation with the Baltimore Orioles and Major League Baseball, have moved Wednesday’s game between the two clubs at Comerica Park to 1:10 p.m. due to impending inclement weather on Wednesday night. All paid tickets from the originally scheduled 6:40 p.m. game will be valid for the 1:10 p.m. game tomorrow. No ticket exchange is necessary. Fans unable to attend the rescheduled game may exchange their unused tickets at any time for any future similar-or-lesser priced regular season game in the next 12 months, excluding Opening Day 2019. Please visit tigers.com for more information.